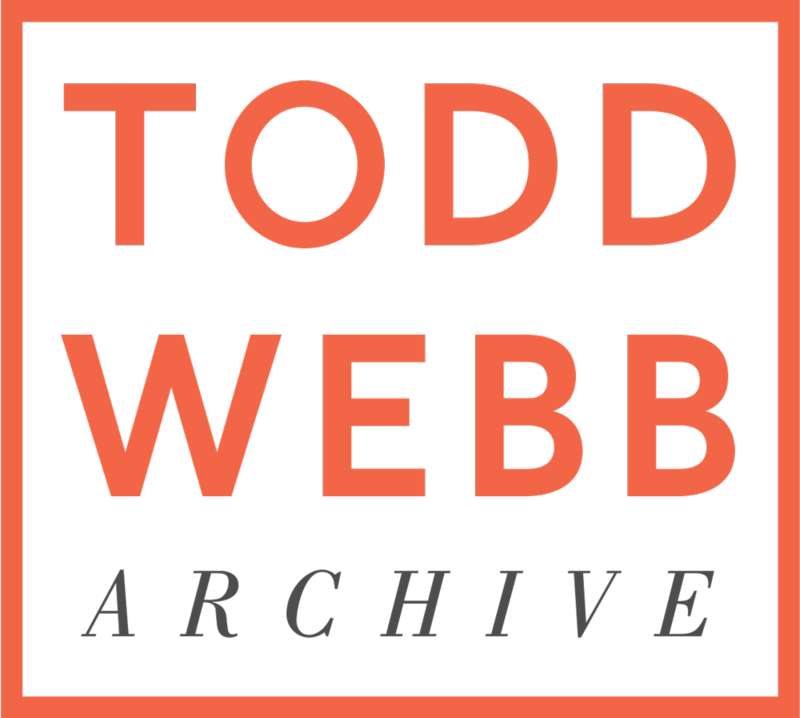 Text and photographs by Todd Webb; foreword by Michael E. Rowell. 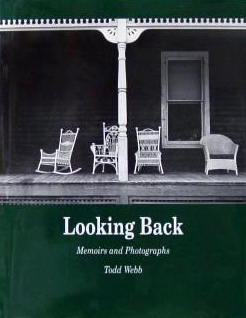 Taken from journals Webb kept for most of his life, this volume records life as a photographer\'s mate in the Pacific during World War II, his trials as a struggling photographer in New York, his friendships with Alfred Stieglitz, Beaumont and Nancy Newhall, Ansel Adams, Harry Callahan, Helen Levitt, Minor White, Berenice Abbott, Lisette Model and others. An essential document on post-war American photography.